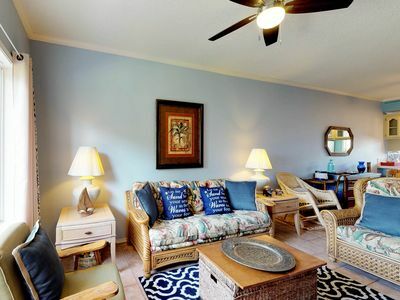 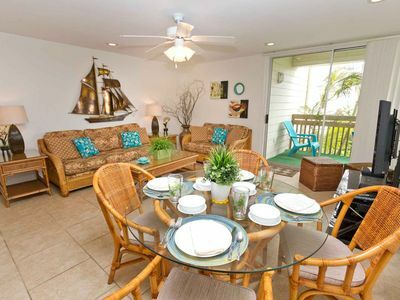 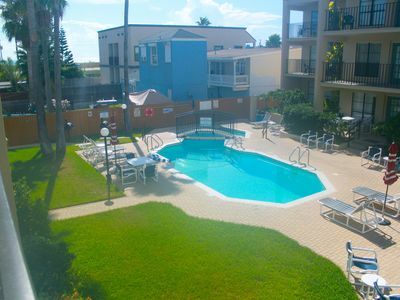 Bahia Mar 655 - Hidden Gem in Tropically Landscaped Courtyard, Steps Away from Texas Finest Beach! 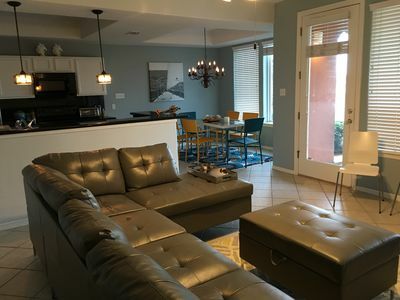 Time Warner High Speed Wireless Network means that every on in the family gets a fast connection. 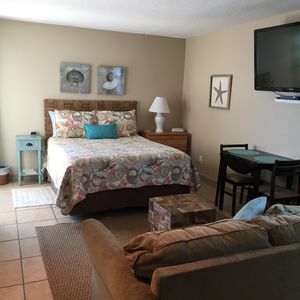 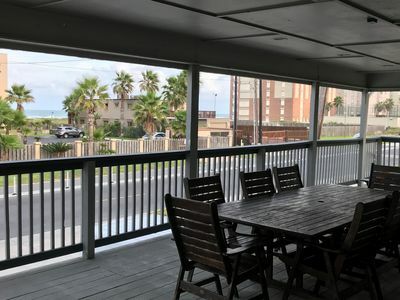 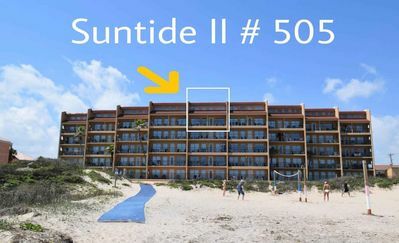 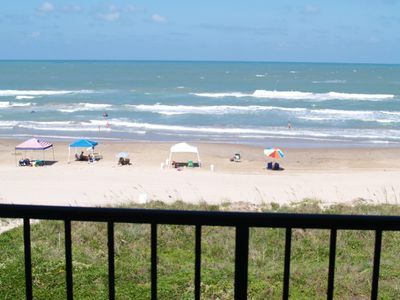 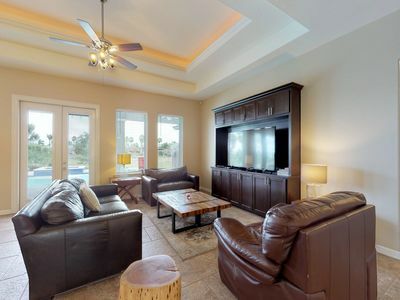 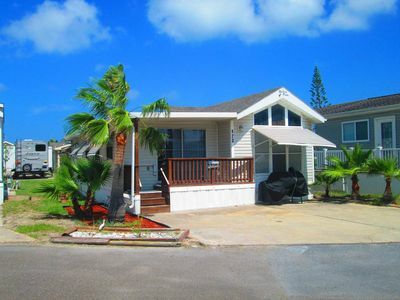 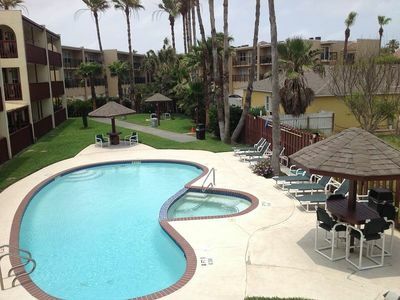 For professional management, we use Padre Island Rentals, where fast friendly service is just a phone call away 24/7. 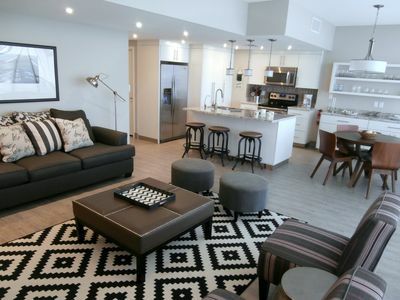 CONTEMPORARY CONDO makes for a clean get-a-way! 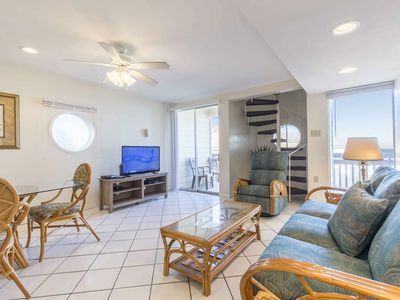 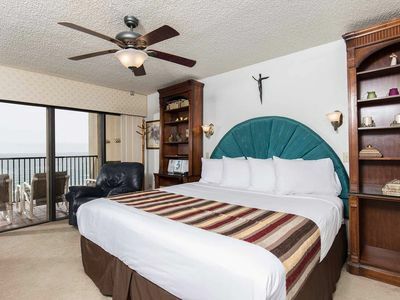 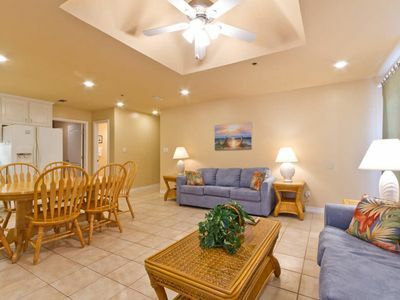 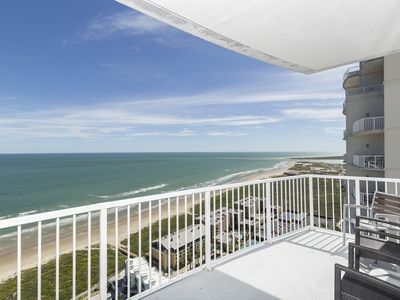 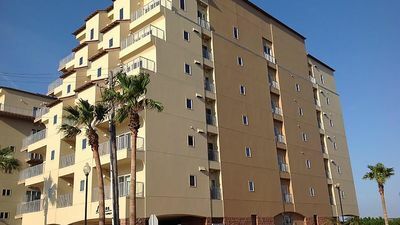 LUXURIOUS, REMODELED, SPACIOUS PENTHOUSE CONDO WITH AWESOME BEACH VIEWS!! 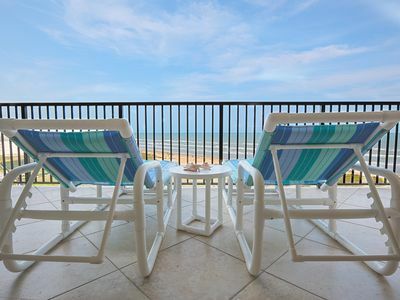 "Where you go to see a sky full of stars"
Awe-inspiring Views from the 27th Floor at the Sapphire Resort & Spa! 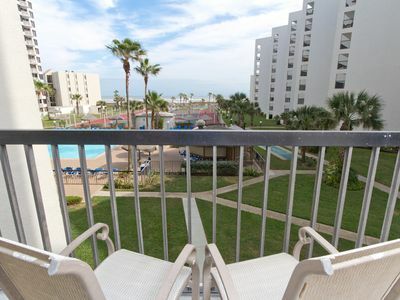 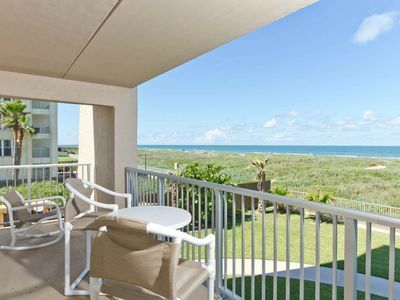 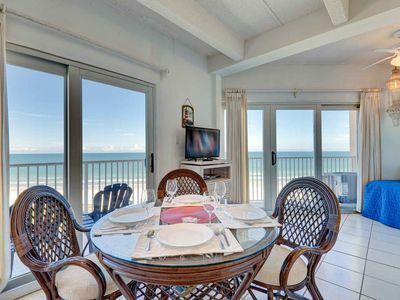 Sit Back and Enjoy Miles & Miles of the Beautiful Gulf of Mexico!